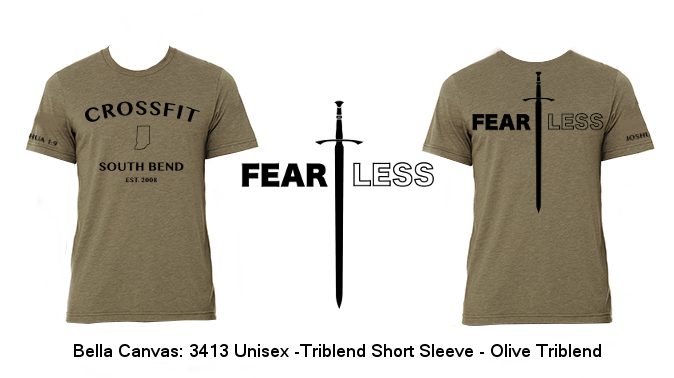 CrossFit South Bend | NEW SWAG – 1 WEEK LIMITED RUN! NEW SWAG – 1 WEEK LIMITED RUN! We are excited to announce our Coach’s Signature Series shirts with the release of two limited edition coach’s shirts! 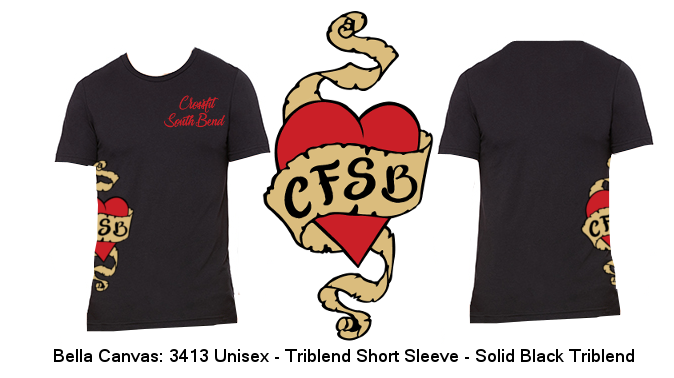 Each shirt is uniquely designed by our CFSB coaches. Kicking off our series, we have a signature shirt created by Owner/Coach Brandon Wilton! Also in our first release, we have a signature shirt created by Coach Andrew Foster!